TUESDAY, April 16, 2019 -- Experts say 51 children died in hot cars in the United States last year -- the highest toll on record. "Last year, we set one of the saddest records in U.S. roadway safety history," said Nick Smith, NSC interim president and CEO. "We believe this new training will go a long way toward educating people about pediatric vehicular heatstroke and empowering them with tips so they can avoid behaviors that can lead to these tragic deaths," Smith said in an NSC news release. In many cases, the driver forgets about the child in the back seat. Hot-car deaths are a form of distracted driving that's often overlooked, according to the safety council. "Children in Hot Cars" explains why cars heat up so quickly, why children are at particular risk from rising temperatures in cars, and what parents, caregivers and others can do to prevent such deaths. The interactive, free course takes 15 minutes or less to complete. Maintain a routine to reduce the risk of forgetting a child in a vehicle. Keep parked car doors locked so children cannot get inside, and teach children that cars are not play areas. Place a purse, briefcase or even a left shoe in the backseat of a vehicle so you have to look there before you lock the vehicle. 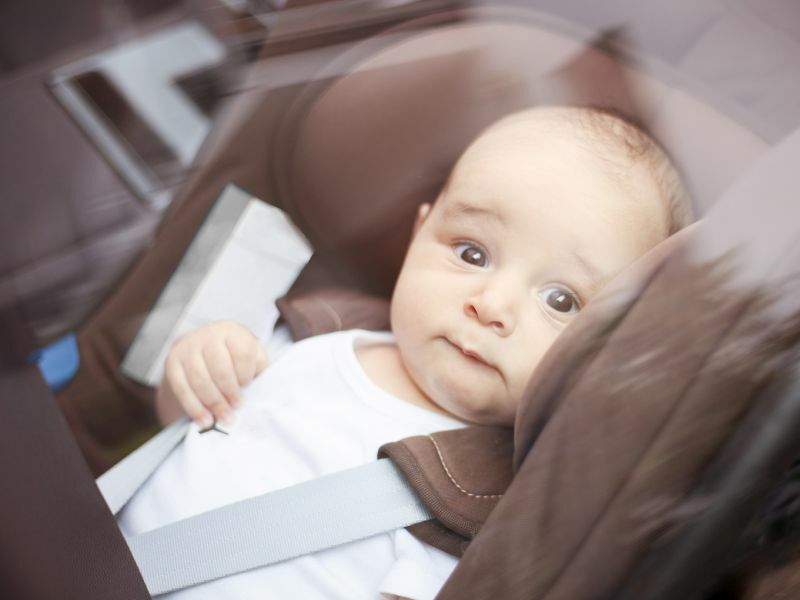 An average of 38 children younger than 15 die each year in the United States from heatstroke after being left in a vehicle or getting inside an unlocked vehicle, according to the safety council. Since 1998, all but three states -- Alaska, New Hampshire and Vermont -- have recorded at least one death of a child in a hot car. Such deaths have occurred in every calendar month. Here's where you can find the "Children in Hot Cars" training course.